Electron microscopy is a useful technique that allows us to view the microscopic structure of specimens at a high resolution. However, it is not without disadvantages and requires significant resources to purchase and maintain the device at optimal function. The advantages and disadvantages of electron microscopy are discussed in more detail below. Each of these factors should be considered before deciding whether electron microscopy is the right solution for the situation at hand. One of the most significant advantages of electron microscopy is the ability to produce powerful magnification. It offers a higher resolution than what is possible with optical microscopy and plays an important role in many areas of scientific research for this reason. 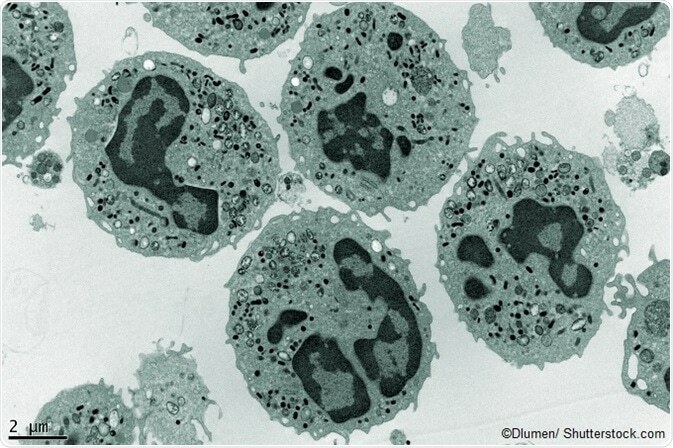 Image of human neutrophils using a transmission electron microscope. 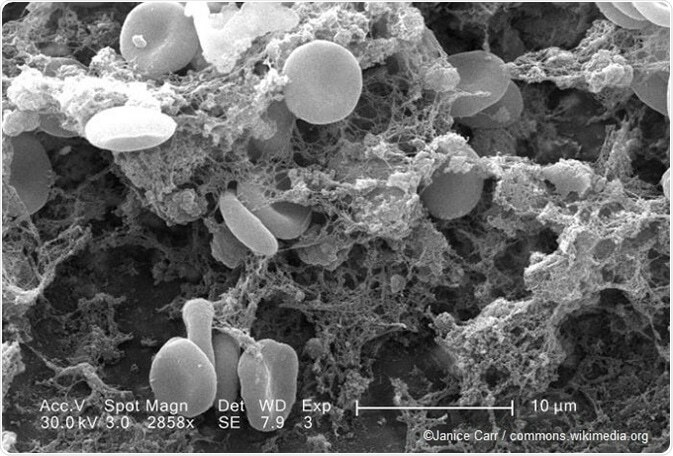 Image of blood clot using a scanning electron microscope. Electron microscopy has a diverse range of applications in technology, industry, and scientific research. For example, it can be used for semiconductor inspection, manufacturing computer chips, and quality control assurance testing. 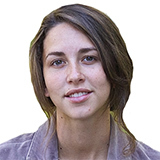 Its unique properties, particularly its ability to provide a high-resolution image of specimens, make it very useful for several purposes in practice. Electron microscopes are extremely sensitive to vibration and external magnetic fields. As a result, they require a stable environment in order to function and provide a high-resolution image of the sample. In some cases, magnetic field canceling systems are required to enable the microscope to function correctly. Additionally, most specimens are viewed in vacuum to prevent the molecules in the air from scattering the electrons and warping the image from the microscope. However, some electron microscopes, such as the environmental scanning electron microscope, have overcome this limitation with the ability to view hydrated specimens in a low-pressure or wet environment. Electron microscopes are costly to build and maintain in working order, particularly those models on the higher end. However, alternative options such as confocal light microscope systems have similar running costs, which make the investment for a basic electron microscope more reasonable. Electron microscopes tend to be large in size and can be difficult to move or relocate. Care is needed when moving the microscope as it can easily be damaged. A large area is required to house the microscope and protect it from any external forces that could affect the electrons and, hence, the image provided by the electron microscope. There are a number of things that must be taken care of to maintain the upkeep of an electron microscope, which can take significant time and resources. It is important to ensure a continuous supply of voltage and electromagnetic currents, and cool water circulation to prevent damage to the specimen that might occur due to the energization of the electrons when the microscope is used. The operation of an electron microscope is not a simple process and specialized training is required for someone to learn how to prepare the samples and operate the microscope. This can be a time-consuming process and also present a significant cost for organizations that need to provide training for their staff.